British automotive company Lotus and Williams Advanced Engineering have recently announced the signing of a strategic technical partnership. Apparently, this move is perfectly aligned with the previous announcement of Lotus where it had promised to bring an electric hypercar to the market. Referring to earlier reports, Lotus would be building a new battery-electric hypercar. However, it now appears that Williams would be contributing its knowledge on electric powertrains to development of this hypercar. The firm had developed the first Formula E powertrains that served race cars during the motorsport’s first four seasons. Currently, the upcoming car supposedly goes by the codename ‘Omega’ and would be a part of a major push for reinvigorating Lotus brand under Geely, its new owner. 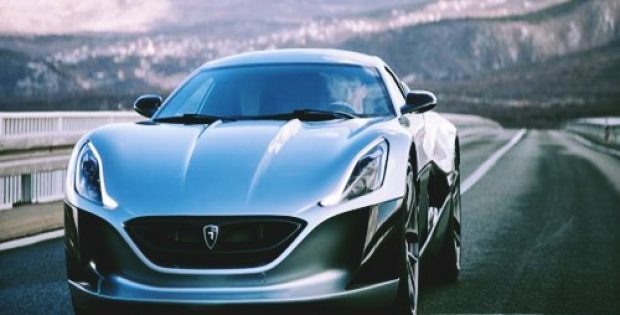 The Chinese automaker had purchased a controlling stake in Proton, the former parent company of Lotus, and has earned itself the ownership of the British marque. Geely stated that it wants Lotus to become a true performance and luxury brand, while challenging the likes of Ferrari. Purportedly, the Omega will sport an all-wheel drive with a minimum of two electric motors for providing power. It is expected that the car would be generating a minimum of 1,000 horsepower, as well as offer a fast-charging system onboard and 250 miles of range. The hypercar is considered to be at least two years away and is estimated to cost nearly $2.6 million. As per a press release issued by LotusCars, Chief Executive Officer Phil Popham mentioned that this newtechnology alliance with Williams Advanced Engineering is a part of the company’sstrategy for expanding the capability and knowledge of Lotus cars in a fastchanging automotive landscape. Popham further said that a number of exciting solutions across multiple sectors could be obtained by applying advanced propulsion powertrains. The combined and complementary experiences of Lotus makes it a very compelling match of technical ability, engineering talent and pioneering British spirit.